In Sleeping Beauty (animated movie from 1959), two of Aurora's fairy godmothers fight over the color of her dress. Ultimately she ended up in a pink dress and as a kid I always wanted it blue. 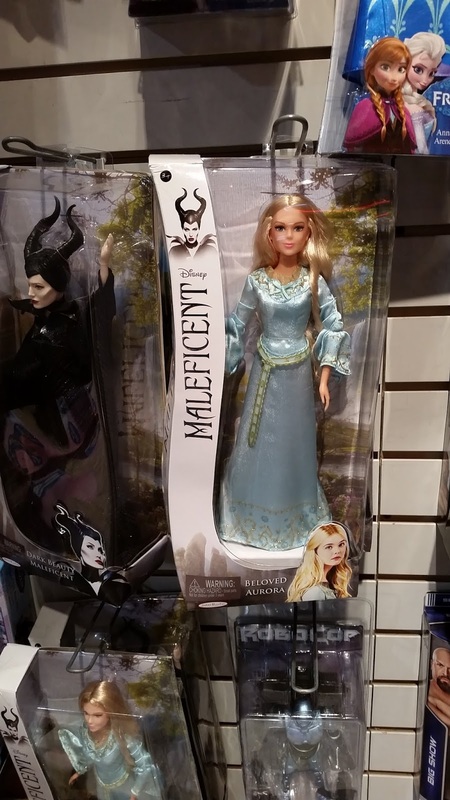 So when I saw that she's wearing a blue dress from the Maleficent movie, I was amused.